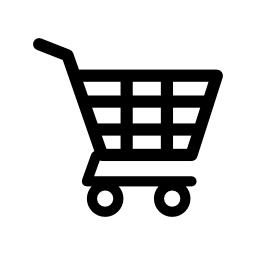 Select a box image to auto fill your order form. Please call, email, or contact us today if you need a custom box style other than the ones shown above. When it comes to impressing your customer, presentation is everything – not just the appearance of your product but also how professionally it is packaged. 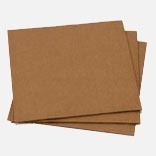 With more than 10,000 items in our comprehensive product catalog, which includes cardboard boxes of various sizes, we have every item your company will need to fulfill all of its packaging needs in Iowa, Minnesota, Missouri or Illinois. At Heartland Packaging, we understand how important it is for your business to think outside the box in order to capture your customers’ attention and make them want your product. 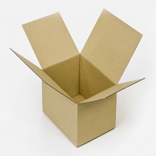 We also know how essential it is to think “inside the box,” which is why we offer a huge selection of moving boxes, including custom cardboard boxes. 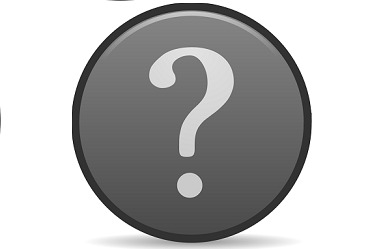 Our custom shipping boxes are designed specifically to meet your business’s unique needs. Heartland Packaging’s corrugated boxes are lightweight and thus convenient to carry while offering adequate cushion for packaged materials. They also protect your items from vibrations, jerking and mechanical shocks. 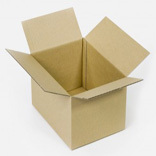 With our cardboard boxes for sale, you can rest assured that your products and other important items will remain secure in storage or get to their proper destination in one piece. 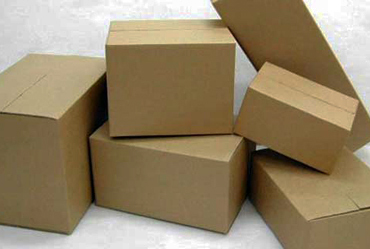 When you need packing boxes for sale, we are your premier choice. 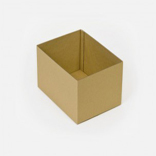 We offer both small cardboard boxes and large cardboard boxes, as well as custom packaging boxes. This is a major advantage, as our customers’ packaging needs are diverse, and endeavor to meet their needs with diverse packaging solutions. 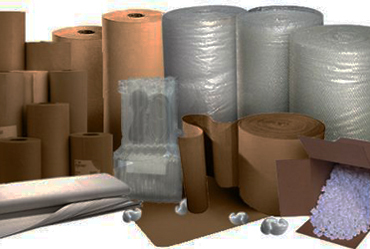 Contact Heartland Packaging today to find out how we can help you with your company’s packaging needs.